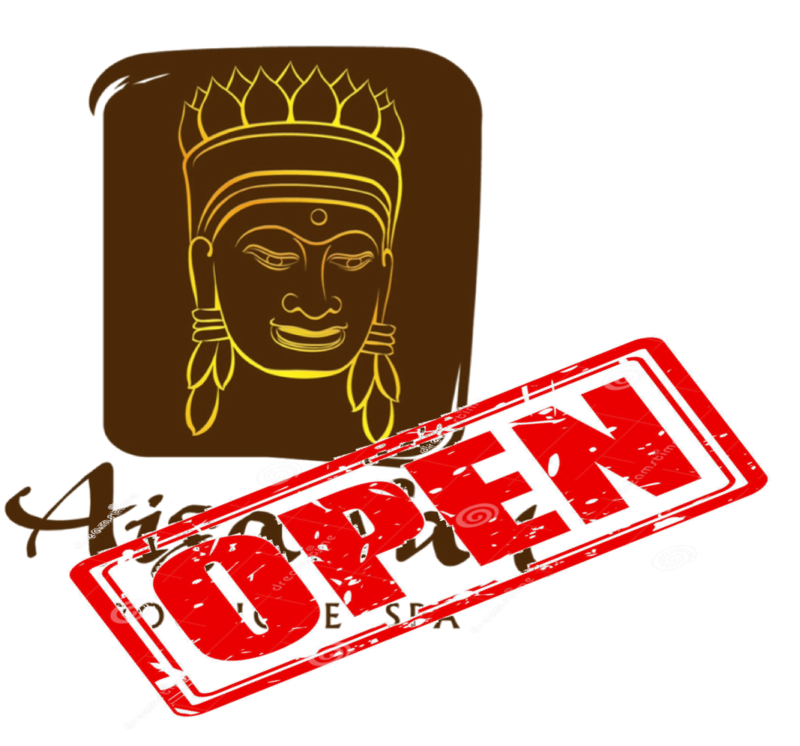 We are open again ! after successful constructional work we are open again and do look forward to welcoming you here with us again! We are open again !, letzte Aktualisierung: 21. March 2016 .